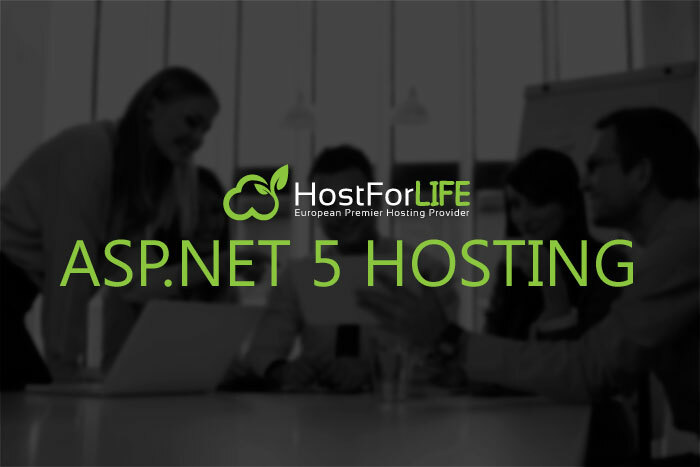 IIS 7.5 Hosting UK - HostForLIFE.eu :: How to Upload Large File on IIS ? With that maxAllowedContentLength, users can upload files that are 2 GB in size. 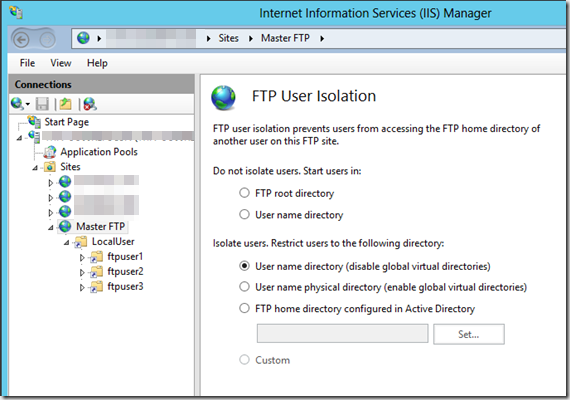 This setting will work right away without restart IIS services. Choose the web site that you simply wish to configure. Check that you're in features view per the button at the lowest of the manager. Choose Requests Filtering and open it by double-clicking the icon. The Request Filtering pane displays. From the Actions pane on the right hand side of the screen click Edit Feature Settings... link. The Edit Request Filtering Settings window displays. In the Request Limits section, enter the appropriate maximum allowed content length (Bytes) then click the OK button. Click start. In the start Search box, type notepad. Right-click notepad, and so click Run as administrator. On the File menu, click Open. within the File name box, type %windir%\system32\inetsrv\config\applicationhost.config, and so open. 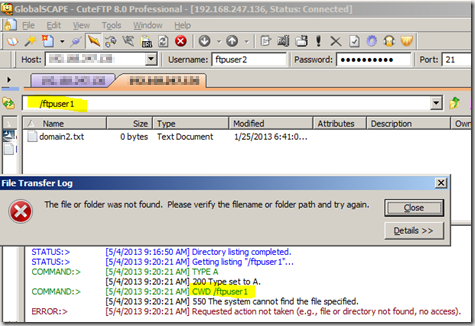 Within the ApplicationHost.config file, find the node. Take away the maxAllowedContentLength property. Or, add a value that matches the scale of the Content-Length header that the client sends as a part of the request. By default, the worth of the maxAllowedContentLength property is 30000000. For instance, modify the subsequent configuration information within the section. Finally, Save the ApplicationHost.config file.